FIFA has confirmed that 13 countries, including two joint bids, submitted applications to hold either the 2018 or 2022 World Cups. Australia, Belgium and The Netherlands, England, Indonesia, Japan, Mexico, Russia, Spain and Portugal, and the United States have submitted bids for both competitions, while South Korea and Qatar have submitted bids for the 2022 World Cup, FIFA's official website says. 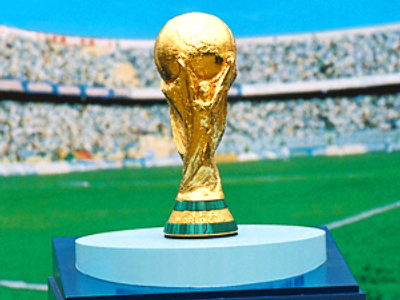 The 2010 World Cup will be held in South Africa, while Brazil will organize the tournament four years later. 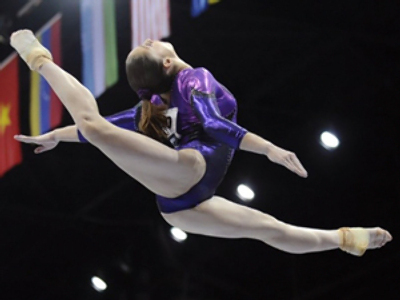 The host countries of the 2018 and 2022 competitions will be announced in December 2010.